“Do you feel a change in the breeze? A chill down your spine? Pokémon GO Halloween is back for a spooky good time! 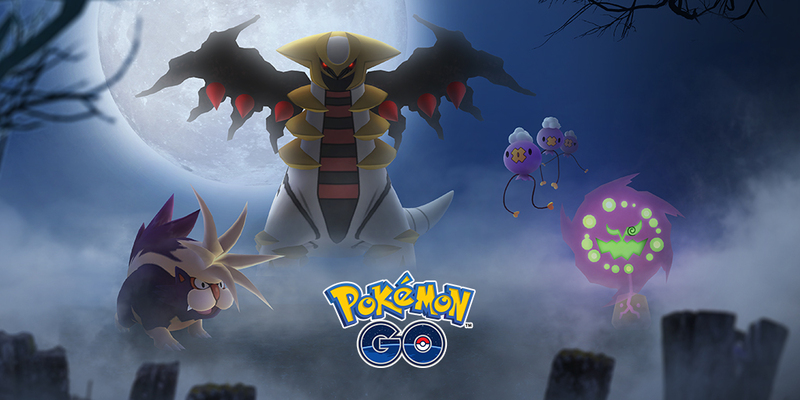 Ghost-type and Dark-type Pokémon originally discovered in the Sinnoh region, such as Drifloon and Stunky, join in on the fun, which begins on October 23 at 1:00 p.m. PDT! And, because you can’t have tricks without any treats, Trainers will be able to earn double Candy for every Pokémon caught until November 1 at 1:00 p.m. PDT.